As a parent, you will want to raise a healthy kid. While there are many things that you will need to consider to ensure better health, oral and dental health is quite important because it works as a foundation. The most important thing you need to be concerned about is the prevention of cavities because it is the cavities which ruin the dental and oral health of a person belonging to any age group. While elder people can realize that they are going to have a cavity and they will surely be able to do something about it, this realization remains to be the parents’ job when it comes to preventing cavities in babies, toddlers and even bigger kids. Before we talk about what you can do to prevent cavities in your kids, you have to know about the reasons for the cavities. Knowing the reasons would mean that you will find it easy to realize that it only takes avoiding the reasons in order to prevent cavities. Cavities are usually formed due to presence of sugars and carbohydrates in the mouth. Bad bacteria love these food leftovers and release acids after consuming these particles. 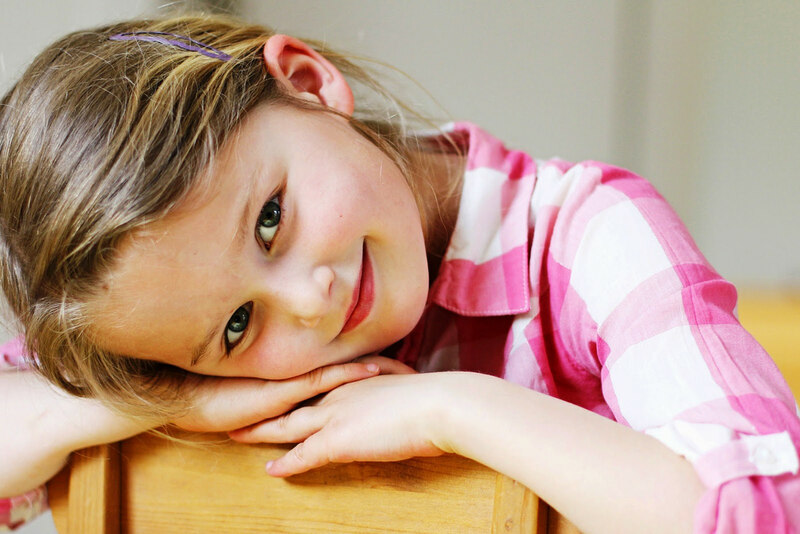 It typically happens when your child loves to eat sugary, processed and/or junk foods. While it can be quite difficult to completely restrict your kid from taking the foods that can cause cavities, you have to make sure that this consumption is limited. Another reason for the formation of cavities is poor oral hygiene. Children are specifically careless about their oral hygiene because they do not know about the benefits of cleaning their teeth. Even if you convince them by telling the benefits, they are going to remain careless. Sometimes, parents do not pay much attention on dental visits. They visit the dentist to maintain their own oral health but they ignore the kids by thinking that kids are going to lose their primary teeth anyway. This is the wrong approach. 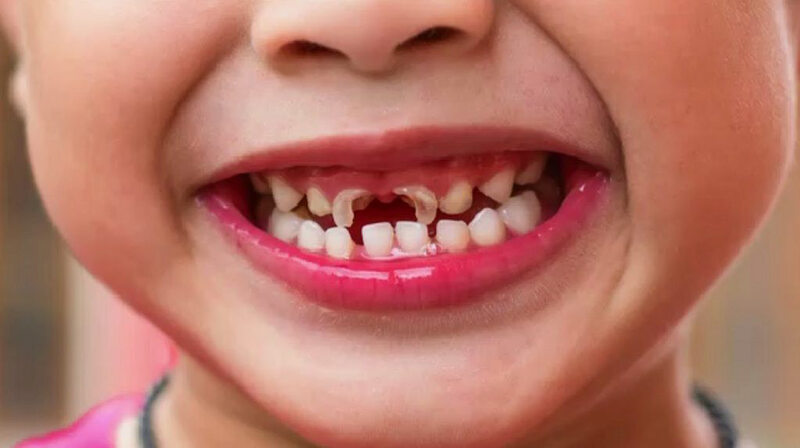 Missing children’s dental visits can lead them to have certain oral health conditions which can affect their oral cavities even after they get their permanent teeth. Here, you may wonder what you can do to maintain the oral health of your kids and avoid formation of cavities in their mouths. Well, it can be quite simple if you do not delay things until they get complicated. A few tips about prevention of cavities in kids are worth mentioning in this scenario. - Make sure that your kids are not having food leftovers in their mouths for the long time. If your kids are mature enough to brush, encourage them to brush. In case it is the baby’s oral cavity you have to keep clean, use a wet cloth or a finger toothbrush to clean the gums of your baby. - Ask your kids to rinse their mouths after every meal. - While selecting supplements for kids, you have to make sure that the supplements are not loaded with added sugars and unwanted carbohydrates. 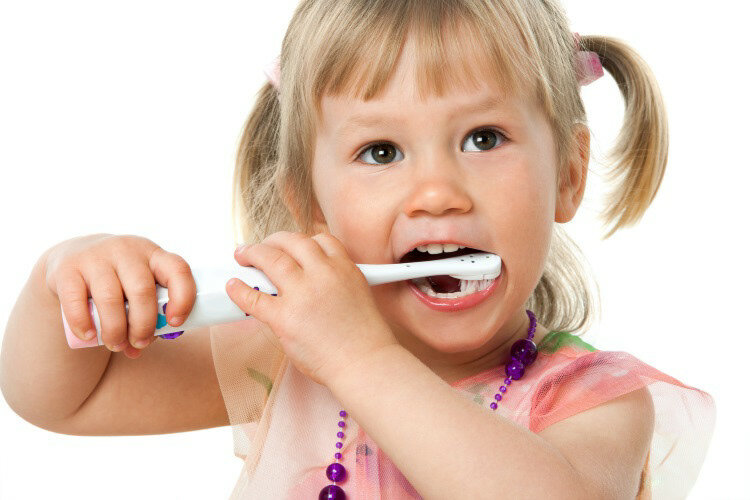 - Teach your kids good oral hygiene habits. You can be a role model in this regard as you can brush and floss your teeth in front of them. they are surely going to copy you. - Last but not the least; take your babies and kids to dental visits. A visit to the dentist will not only be beneficial for your kids’ dental health in direct manner but it will also help you know about how to teach kids about good oral hygiene.